We currently have 40 registered players making us one of the largest squads at U13s in the Sussex area with many of the players having been with us from U5/U6! 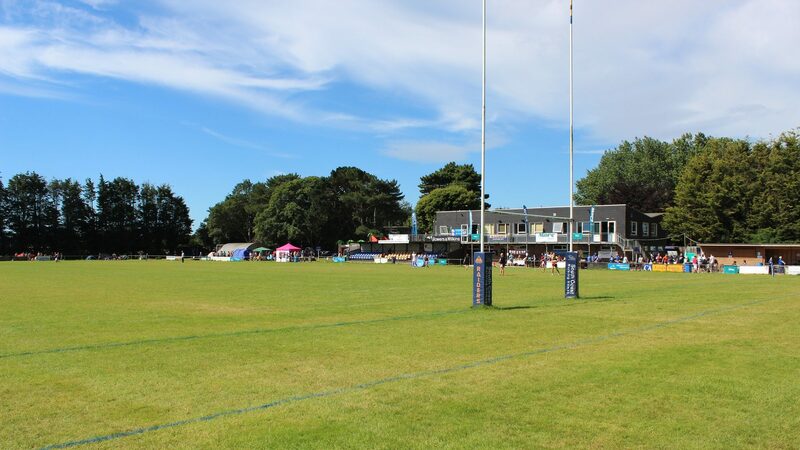 Our coaching team consists of a number of qualified level 2 (and level 1) coaches including a Harlequins Academy coach, Sussex County Coaches, Raiders Academy Coaches and current Worthing Raiders players (not forgetting 2 ex Worthing 1st team players!). 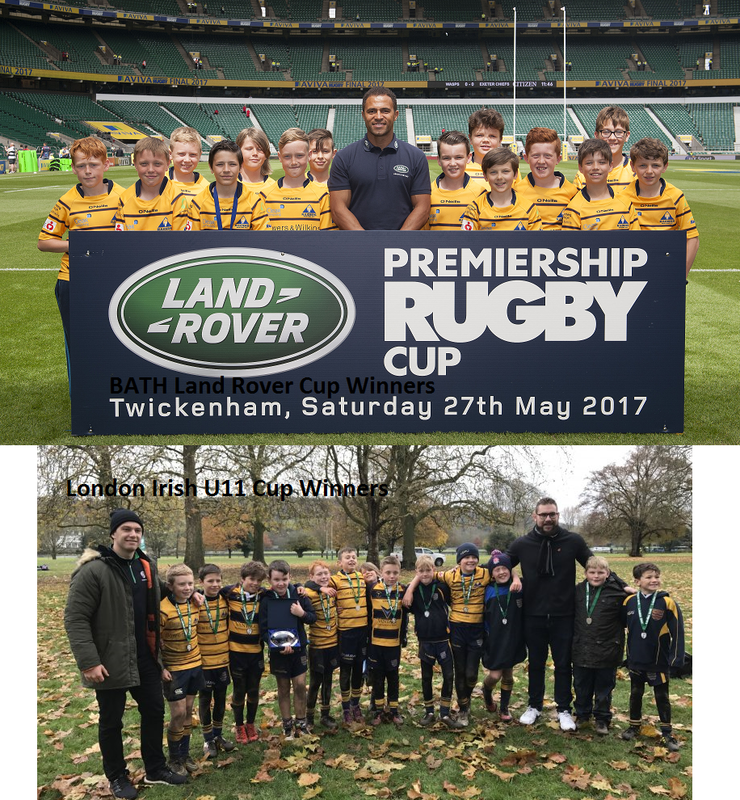 Our Coaching ethos is to develop each player to the best of their ability – Whatever that standard of rugby; while making the sessions fun and challenging to the players. We very much focus on decision making and developing the core skills to be able to execute the decision. We encourage innovative thinking and try to allow the players to explore and develop their game through open play. We train twice a week (when not playing matches/festivals) on Thursday 18:00 to 19:00 and Sunday 10:30 to 12:00. For clubs looking for fixtures/friendlies please contact Rene Draude on the above email address. Last season as U12’s we successfully toured to Hilversum in Holland and in the coming U13 season we have a confirmed tour to Wales for the Mid Wales Maul festival! * Tour to Hilversum Holland! The age group had a fantastic season running 2 playing groups and facilitating a number of matches and festivals throughout the year.